This is the green chile that I use to make sauce, put on a cheeseburger or spice up a pizza. Great roasted flavor and just the right amount of heat. 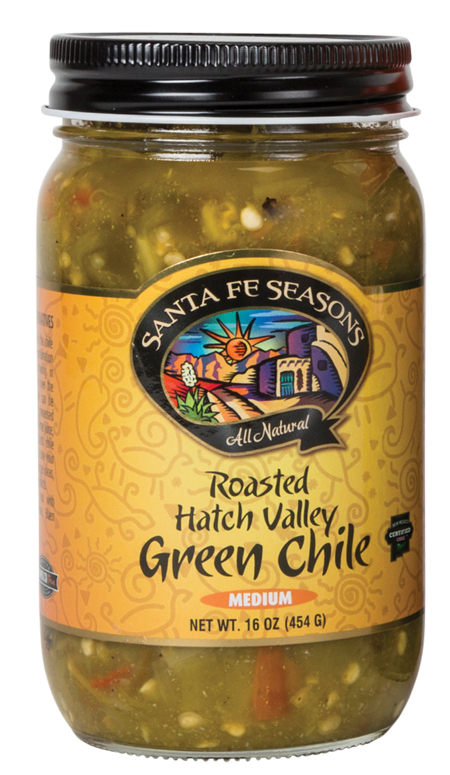 For those of you that don't like the peel mixed in, this has much less peel in it than the other green chile we carry.